Aladdin Vinyl Plank Flooring features several beautiful products that are rated for commercial use. 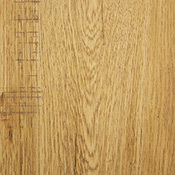 Aladdin Luxury Vinyl Plank Flooring is a very durable and easy to maintain alternative to traditional wood floors. 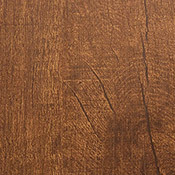 You can buy Commercial Aladdin Vinyl Plank Flooring at Caldwell Carpet.